We are always pleased when a local blogger highlights our training center. Blogger, Colleen, with the website Adventure Moms DC, came by with her three young children, ages 2-5. It’s the perfect age for indoor ski lessons. We can give small children a basic introduction to the gear, ski lifts, and skis without the cold weather and bulky clothing. 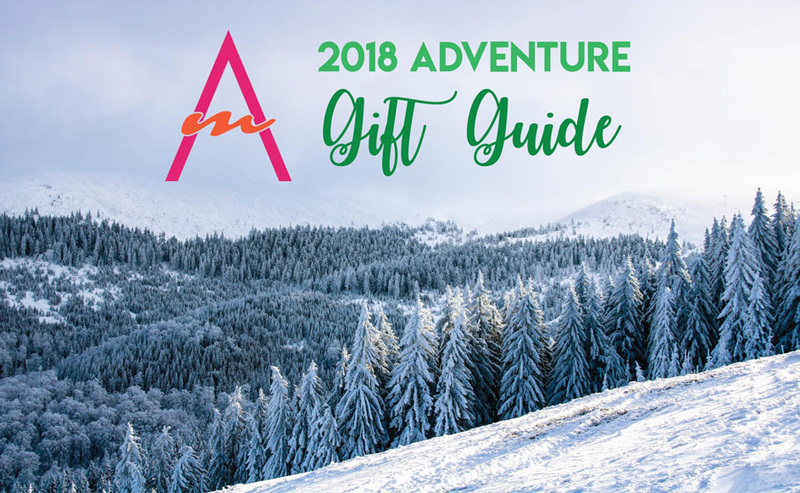 The feature is part of the Adventure Moms DC post, Adventure Gift Guide 2018. They have some great ideas for other adventures in the DC area. If you have someone on your gift list and need ideas. Check it out here. No more off-season! Ski and snowboard all year round! No Lifts! No Lines! No Cold! Located inside of Pro-Fit Ski & Mountain Sports. We are right next to Bicycle Outfitters.